Happy weekend! Have a lovely one. Looking forward to an easygoing one here, catching up on books and movies. Enjoy your own. 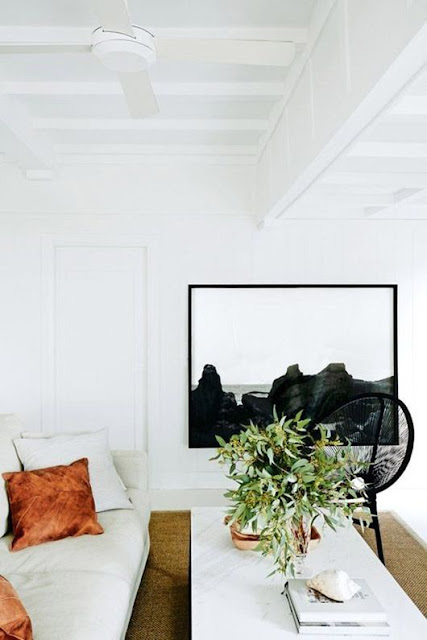 Oh — and see more of this beautiful space over at Vogue Living.